The Walt Disney World Vacation Rental Home Connection recognizes vacation rental home companies that provide quality accommodations, excellent guest service and vacation home rentals that are conveniently located near all the magic and fantasy of the Disney Theme Parks. Disney works closely with top vacation home rental companies in the Orlando area to evaluate their quality, service and proximity to Walt Disney World. These requirements and standards must me met in order to continue to represent our company as Disney approved. 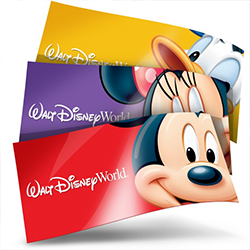 This connection includes special access to Disney World Ticket offers and the privilege to be Disney approved!